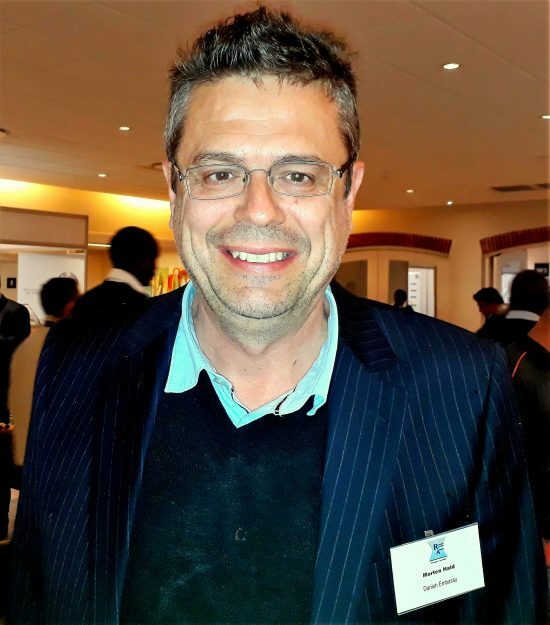 Prof Rossouw has completed his M.Com (Economics) and MBA degrees at the University of Pretoria, and there after he completed a PhD degree at the University of KwaZulu-Natal. His research focused on inflation in South Africa. His areas of specialisation are inflation perceptions and inflation expectations, ownership structures of central banks with private shareholders and fiscal sustainability in South Africa, with a focus on South Africa’s looming fiscal cliff. This latter research was the first to highlight the danger of South Africa facing a fiscal cliff owing to growth trends in civil service remuneration, social grant expenditure and interest on government debt. 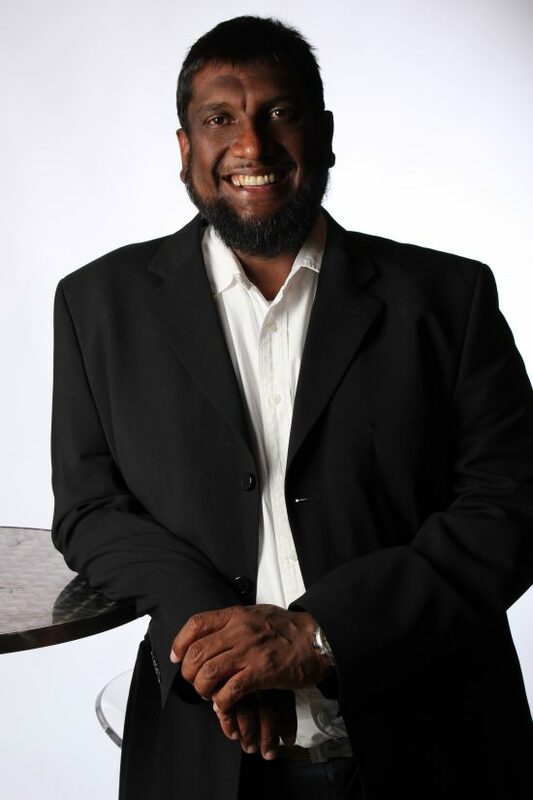 He is a member of the SA Akademie vir Wetenskap en Kuns (L.Akad.SA) and serves on its Audit and Risk Management Committee. 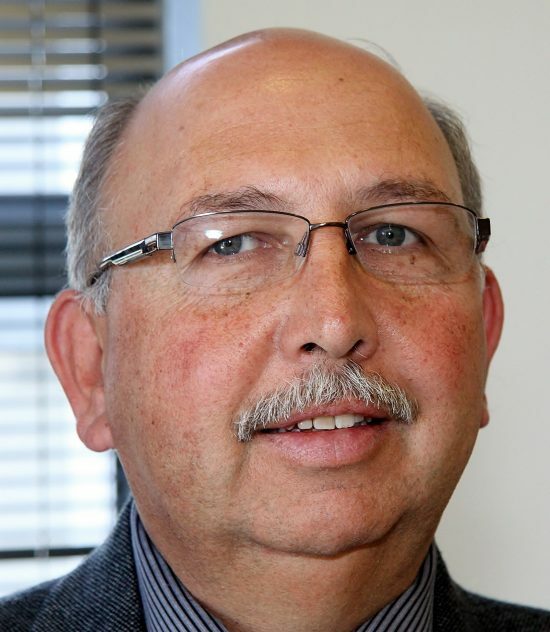 He chairs the Audit and Risk Committee of the Afrikaans Language Museum and Monument. Georg Southey is employed by Merlog Foods a premier distributor of frozen foodstuffs to the retail and manufacturing industry in South Africa. Georg is also the Chairman of the Association of Meat Importers and Exporters of SA (AMIE) Georg has been involved in the distribution of meat to the South African Market since 1992. A Country of 30 million pigs, 2 millions heads of cattle but only 5 million people may have some answers!” South Africa is running out of landfill space suitable for potent organic waste such as the waste streams generated by the abattoir industry. Stricter environmental legislation, increased landfill tipping fees and CAPEX constraints in the industry has created a perfect storm for the abattoir industry. The global sustainability goals are impacting all industries and the above perfect storm is not unique to SA, but constitute a globally acknowledged challenge but also a challenge being addressed by globally driven innovation and above all workable, financially viable solutions. Some of the best and most adaptable solutions for managing abattoir waste comes from Denmark. A small country of 5 million people, 30 million pigs and 2 million heads of cattle. A brief solution overview including biogas from AD, gasification and pyrolysis, rendering, drying and fertilizer solutions. Business case: Solution CAPEX and OPEX versus energy outputs (power, heating, cooling), fertilizer output, savings in current waste management, environmental benefits. He will discuss funding options relevant to South Africa. Next Steps: Bilateral engagements and research with the industry, project development based on actual member challenges. Morten specialises in executive management, sales and business development of advanced technology systems and solutions, predominantly in emerging and frontier markets. He has extensive senior level experience in the telecommunication, energy management and renewable energy sectors. 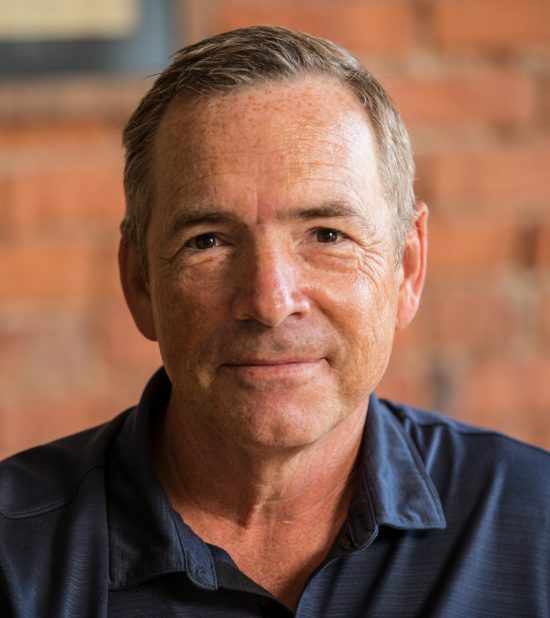 He has a documented ability to drive international sales and business development of integrated technology systems, solutions and services to a highly demanding portfolio of corporate and government clients in over 35 countries. Other positions and skills includes: Director at Brayfoil Technologies (Pty.) Ltd, South Africa since May 2017 and also the Co-Founder and Director at Utility Value Engineering (Pty.) Ltd, South Africa since September 2014. The contamination of food by microorganisms is a worldwide public health concern. Most countries have documented significant increases over the past few decades in the incidence of diseases caused by microorganisms in food, including pathogens such as Listeria, Salmonella, and enterohaemorrhagic Escherichia coli. The control of pathogens starts as early as possible, during food production and processing. The occurence and management of these pathogens will be discussed. 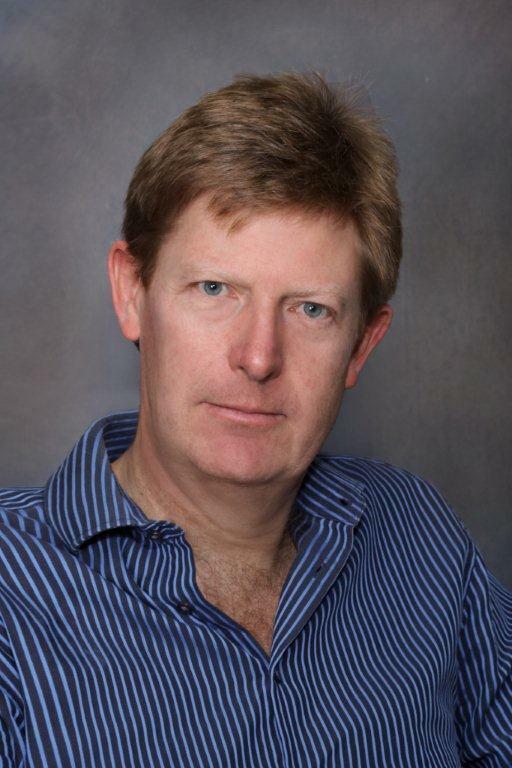 Prof Gouws is a professor in the Department of Food Science at Stellenbosch University, and his current research focuses on novel and innovative applications for the detection and control of unwanted bacteria in food. 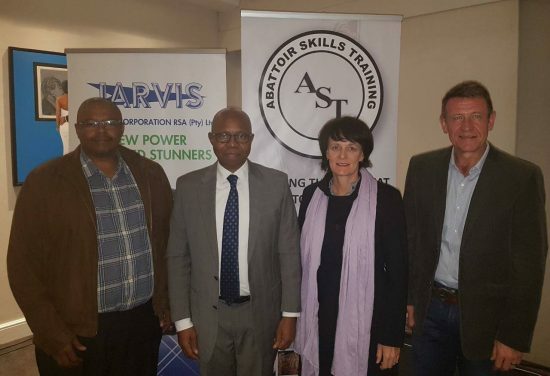 He is also the Vice Dean for Teaching and Learning in the Faculty of AgriScience at Stellenbosch University. Prof Gouws is also the South African representative on the International Commission of Food Microbiology and Hygiene (2008 to present). The purpose of his research is to use biotechnological techniques to improve the microbial safety of food. His research is to use biotechnological techniques to improve the microbial safety of food. Elisma completed MSc Food Science from Stellenbosch University in 2017 under supervision of Prof Pieter Gouws. Her research was done regarding the Survival and Proliferation of Listeria monocytogenes in a South African Ready to eat food factory. She is currently a PhD candidate furthering the research into L.mono in the South African food processing environment. 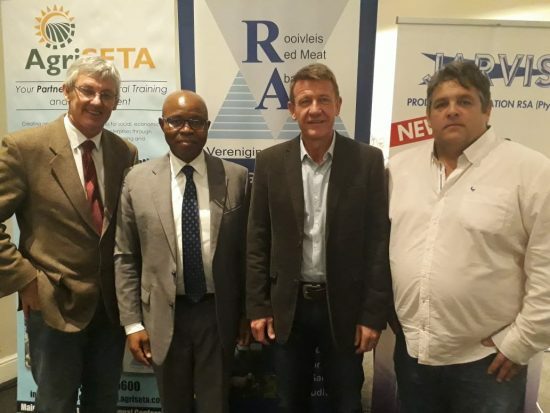 Elisma Ackermann unfortunately could not attend the RMAA Conference & Congress but Prof Pieter Gouws presented on her behalf. The science and law behind pursuing food illness claims. He will emphasize the rapid evolution of public health surveillance of food pathogens, the law that allows consumers to sue food producers, and human consequences of pathogens potentially found in red meat. He will illustrate these issues with commentary on the Tiger Brands listeriosis outbreak, and the critical importance of keeping current on the relevant science. 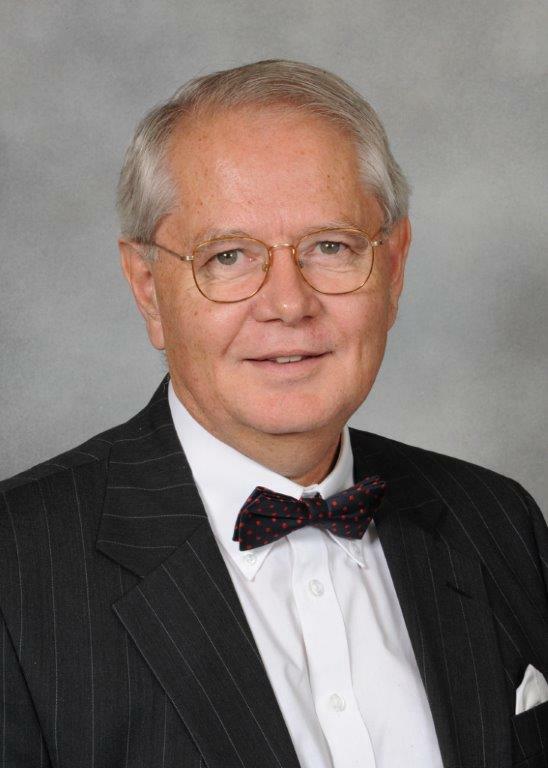 Bruce Clark is an American lawyer, who litigates foodborne illnesses cases across the US. He has an extensive background in civil litigation, including personal injury, product liability and professional malpractice actions. He did defense work at the Seattle firm Karr Tuttle Campbell for nearly 15 years before he joined his present partners in a practice devoted to representing injured persons. In 1993, he became involved in foodborne illness litigation as an attorney for Jack in the Box restaurants in its E. coli O157:H7 personal injury litigation. The Jack in the Box litigation spanned more than four years and involved more than 100 lawsuits in four states. Since that time, he has been continuously involved in food and waterborne illness litigation involving bacterial, viral, and parasitic agents in settings ranging from large scale outbreaks to individual cases. These include cases involving, among other pathogens, E. coli, Salmonella, Listeria, Shigella, Campylobacter, hepatitis A, and Cryptosporidium. He has extensive expertise in the medical, microbiological, and epidemiological aspects of foodborne illness cases gleaned from more than a decade of working with leading experts across the country. He also has a special interest in the hemolytic uremic syndrome (HUS), a rare complication of Shiga toxin producing E. coli bacterial infections. From his background as a defense attorney, he possesses practical insight into the functioning of corporations and their insurers. Deputy Minister of Agriculture, Forestry and Fisheries MP was born in Mahlabatini, KZN, in 1961 and attended many schools including St Francis College, Marianhill, and Vryheid High School, where he matriculated. He studied for a BSc degree at Turfloop but skipped the country to join the ANC as a guerrilla in Angola and the then Soviet Union, where he held different positions as a Commissar and Commander. Mr Buthelezi operated underground in Ingwavuma, where he was eventually arrested by Apartheid forces and sentenced to 10 years in prison by a racist court. He ended up on Robben Island, where, more importantly, he continued with his political and academic education. While on Robben Island he passed a Diploma in Accounting and a BCom Degree in Economics. On his release he registered and passed BCom (Hons) (Economics) and MCom (Economics) from the University of Cape Town. He also passed Economic Policy Analysis Course at the National Institute of Economic Policy, and also got placement with the Central Bank of Canada. Mr Buthelezi was COO of Makana Investment Corporation (Pty) Ltd, First CEO of the National Gambling Board, has served as Economic Advisor to the first MEC for Economic Affairs KZN, the former President of RSA, Mr Jacob Zuma, and also as the Economic Advisor to the former Premier of Mpumalanga, Dr Matthews Phosa. Mr Buthelezi has also served on many other Boards, including PRASA (Chairman), Transnet, Robben Island Ferries and was the Chairman of Octagon SA. He has particular interest in Economic Developments in South Africa and the world over. He is also a keen scholar of Broad Based Black Economic Empowerment. 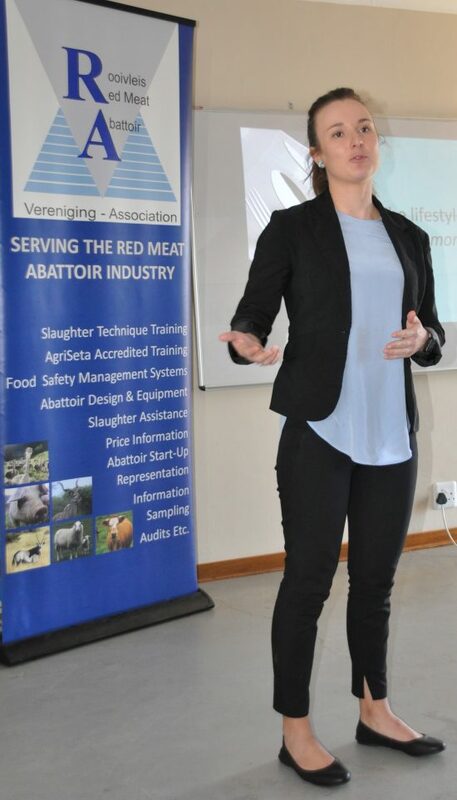 Michelle de Lange is a qualified animal scientist and the general manager of the Red Meat Industry Forum. 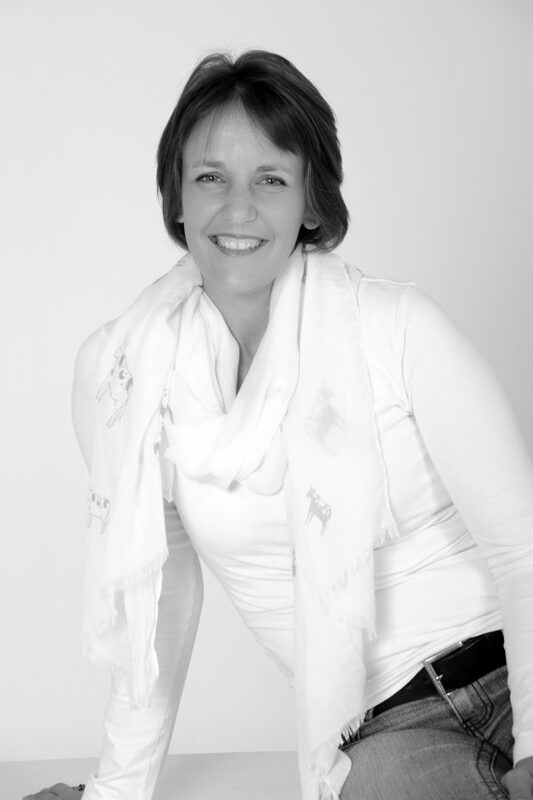 Her work experience stretches over 15 years and includes being liaison officer, general manager, nutritional advisor, team leader, brand portfolio manager, skills trainer and life coach. Her area of speciality is agriculture and change management with an emphasis on driving process. She is an administrator, a facilitator, a scientist, meticulous and passionate about agriculture and people. 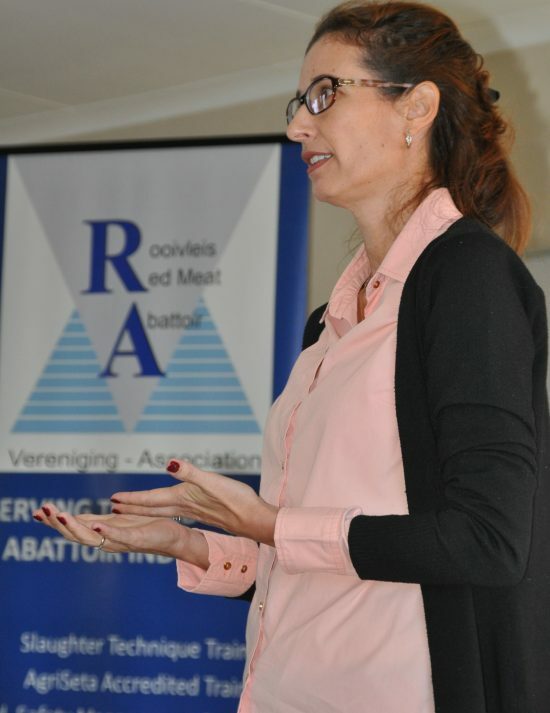 Michelle joined the Red Meat Industry Forum in February 2012 and her mandate represents the interests of the extensive and complex Red Meat value chain of South Africa. The Red Meat Industry Forum strives to foster and promote the image of the Red Meat industry to encourage the confidence and respect of the public in general. Thea and Lourens Laufs started LTL group of companies in 1996, due to their passion for food safety and quality. Thea’s mission throughout the last 28 years has been to improve the food safety culture and assist with the Food safety and Quality standards trend setting in South Africa. Thea is the owner of ISC Global Africa and has been appointed as the Global Food safety Director for 38 countries and is an International Certified Lead Auditor in Food Safety, Quality, Environmental and Health & Safety. She participates on various industry committees (SANS, SAATCA, CGCSA etc.) and is always willing to give technical assistance and guidance during industry events.